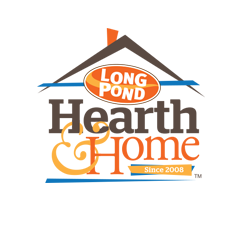 Long Pond Hearth & Home is a licensed Enviro dealer, offering gas stoves, freestanding fireplace and fireplace insert sales. 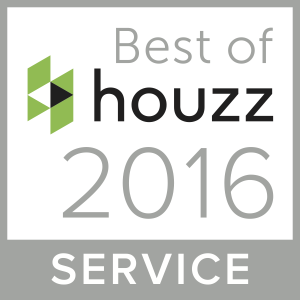 Stoves and fireplace installation and services are available through our highly skilled subcontracted partners. We offer an installation service to assure your stove is installed correctly with our skilled technicians and we also provide impeccable maintenance and repair service to keep your stove in excellent condition. The Enviro brand offers many alternative heating options with efficiency, reliability, and beauty always in mind. All products are suitable for Natural Gas or Propane, and are available in a range of BTU inputs (from 20,000 BTUs to 50,000 BTUs. We offer many possible finishes, trims and color options on our freestanding models, fireplace insert models, and zero clearance fireplaces. Most Enviro Freestanding Gas Stoves are equipped with a heavy-duty heat exchanger that converts cold room air to heated room air. Enviro heavy-duty heat exchangers are engineered to be the most efficient available. 4 piece ceramic log set. Battery powered electronic ignition system. Cast iron doors that open. Easy off glass door for quick cleaning. Natural gas with LP conversion kit.